We provide an integrated suite of services for event organisers, exhibitors, contractors and visitors. From the moment of your first enquiry you will be supported by an experienced event manager from our specialist team. Once we understand your event requirements we can provide advice and consultation to ensure your event makes the best use of our flexible indoor and outdoor spaces. Relax and enjoy your event in the bespoke venue cafe serviced by our catering franchisee, Vanilla Black Catering. A selection of hot and cold food is available for your team, guests, exhibitors and visitors. Tailored menus can be implemented to meet the demographics of your event. Where possible, ingredients are sourced locally right here in Northern Ireland. 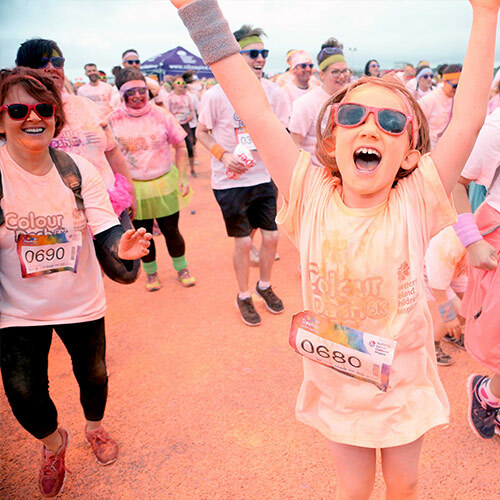 Included in the event contract, you will be allocated an experienced event manager who has unrivalled knowledge on what can be achieved in the venue. Our event managers have a proven track record in managing exhibitions, conferences, corporate dinners, concerts, product launches and everything in-between. Combined with the desire and passion for bringing outstanding events to Northern Ireland, our team is unmatched in delivering excellence. The Eikon Exhibition Centre has many state of the art facilities that accompany a first class venue. From ATM's to Wi-Fi, we have it covered. For a full list of A-Z venue facilities, speak to one of our events team to send you our "Planning Your Event" Guide. Eikon Exhibition Centre’s contractors provide the highest quality services in security, first aid, cleaning and catering. Our contractors are all recognised as being the best in their fields. 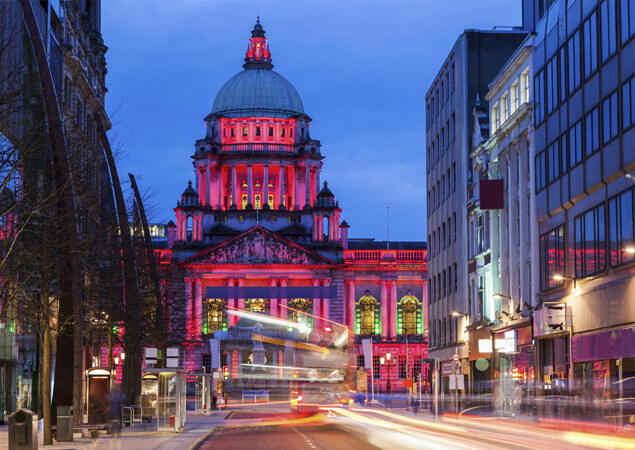 Our operations team have delivered some of the biggest and most challenging events in Northern Ireland. The team has a range of experience in everything from health & safety, set design and build, lighting and sound, audio visual, carpets and stand requirements. They will be on hand to assist with planning of your event delivery and will ensure that the venue facilities are tailored to ensure your event runs smoothly. 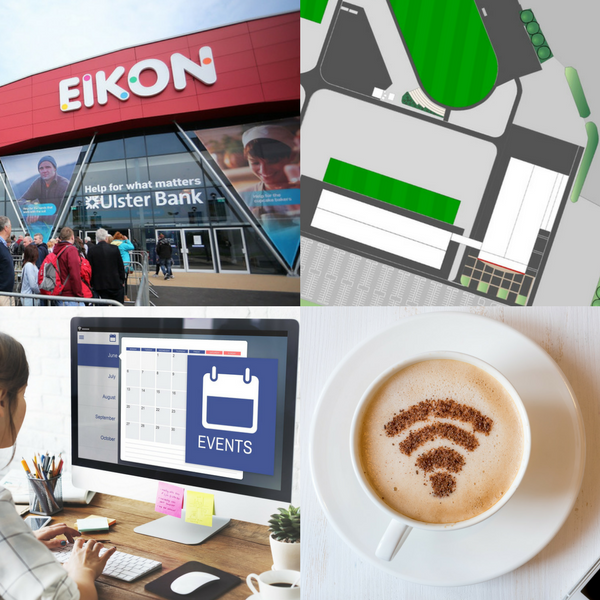 Eikon Exhibition Centre is fully wireless enabled and we have recently installed a 1GB super-fast fibre-optic line that provides exhibitors, delegates and guests with an even faster service. Don't miss a beat with our dedicated hard-line connections in the main foyer and organiser's offices. Exhibitors can order Wi-Fi or a hard-line internet connection for their stand by completing our Wi-Fi ordering form below and returning to our events team. "EIKON TICKED ALL THE BOXES FOR US"
"After looking around at various venues we decided to go to the new Eikon Exhibition Centre for our N.I. Motorcycle Festival. 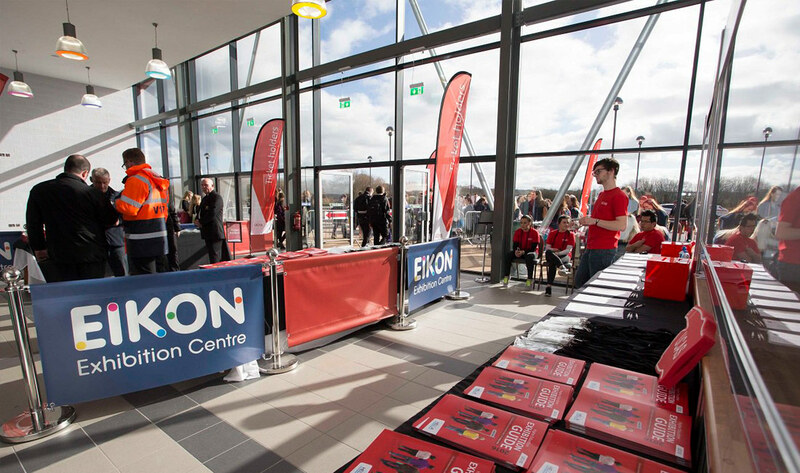 Eikon ticked all the boxes for us, with free car parking, plenty of outside space, a great hall with a large entrance area and good office space. 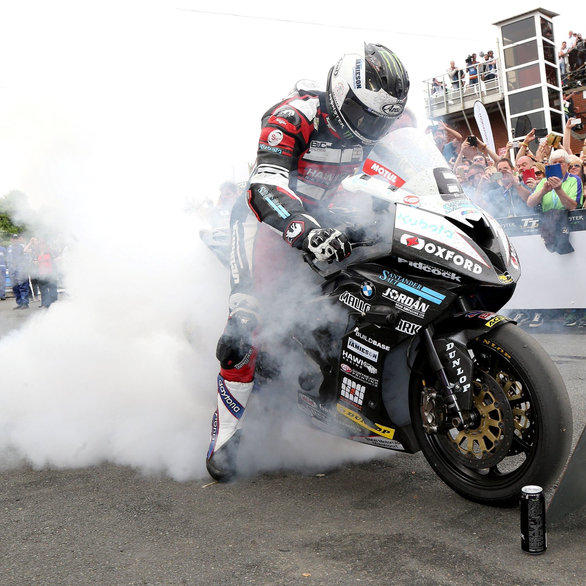 This proved to be a fantastic decision, with two thirds more visitors than we have ever had, and we have been running motorcycle festivals for 25 years." 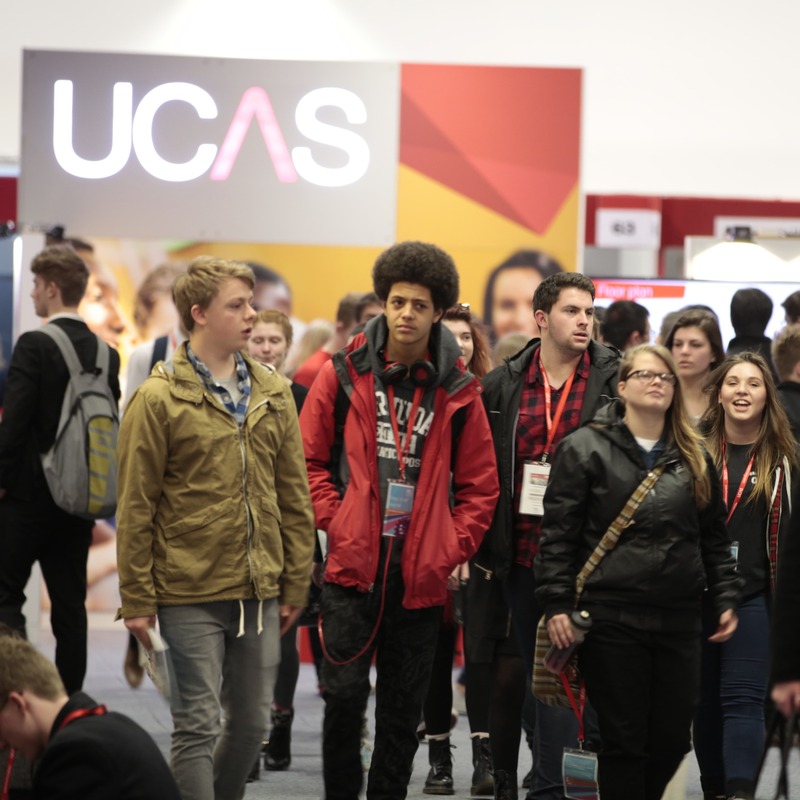 "THE HALL IS LARGE AND SPACIOUS AND COMFORTABLY FITS IN OVER 150 EXHIBITORS"
"Nothing is too much trouble for the supporting events team at Eikon and the exhibition area has everything we need to cater for approximately 7,000 visiting students. 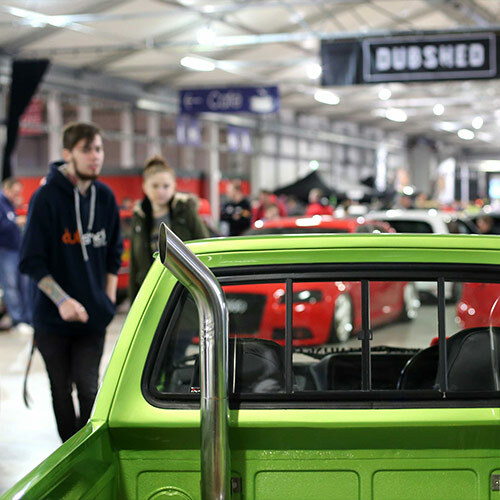 The venue meets all of our requirements with plenty of free car and coach parking spaces. 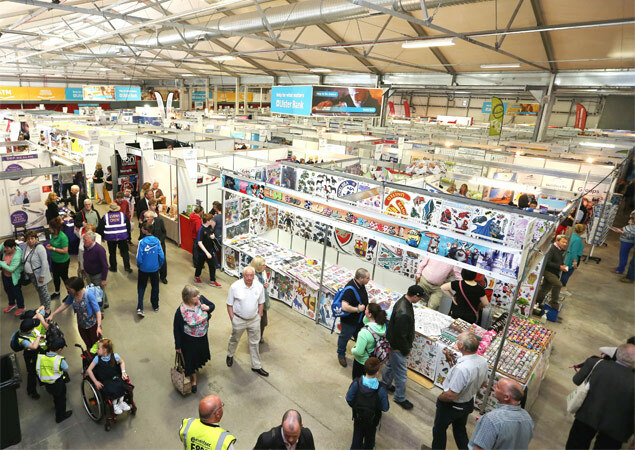 The hall is large and spacious and comfortably fits in over 150 exhibitors into shell scheme stand space also offering excellent catering facilities. The staff at Eikon really cannot do enough to make our experience more comfortable and welcoming." "THE VENUE TEAM ARE FANTASTIC"
"Eikon Exhibition Centre is great from all aspects including organisation, exhibiting and visiting. 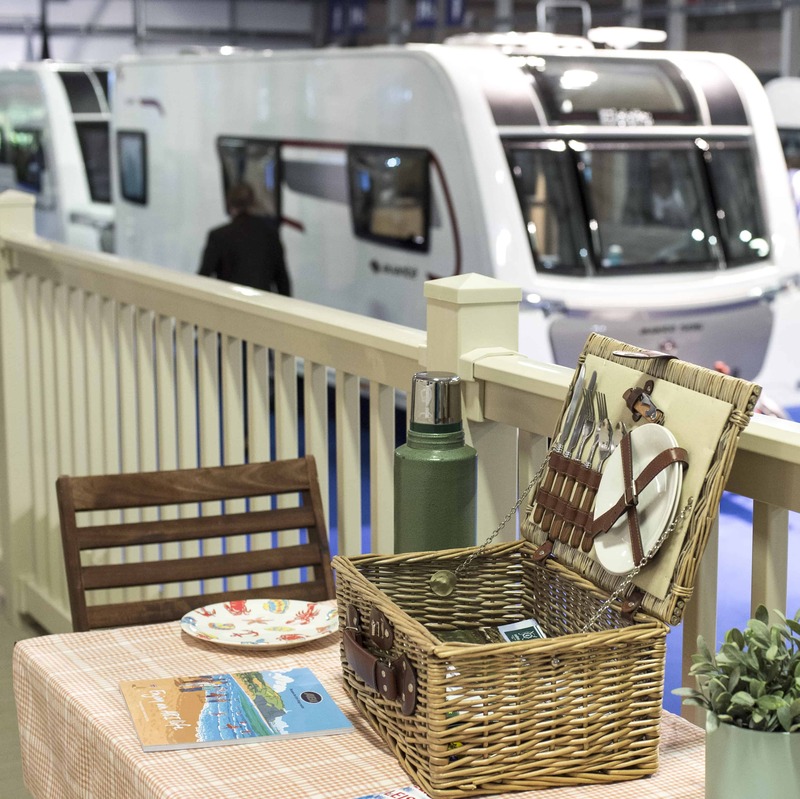 The venue offers excellent facilities; a variety of indoor and outdoor spaces to suit our event and offers easy access for visitors with free parking. The venue team are fantastic, with a 'can do' attitude and have always worked closely with us to ensure all our events run smoothly. We wouldn’t hesitate to recommend this venue." 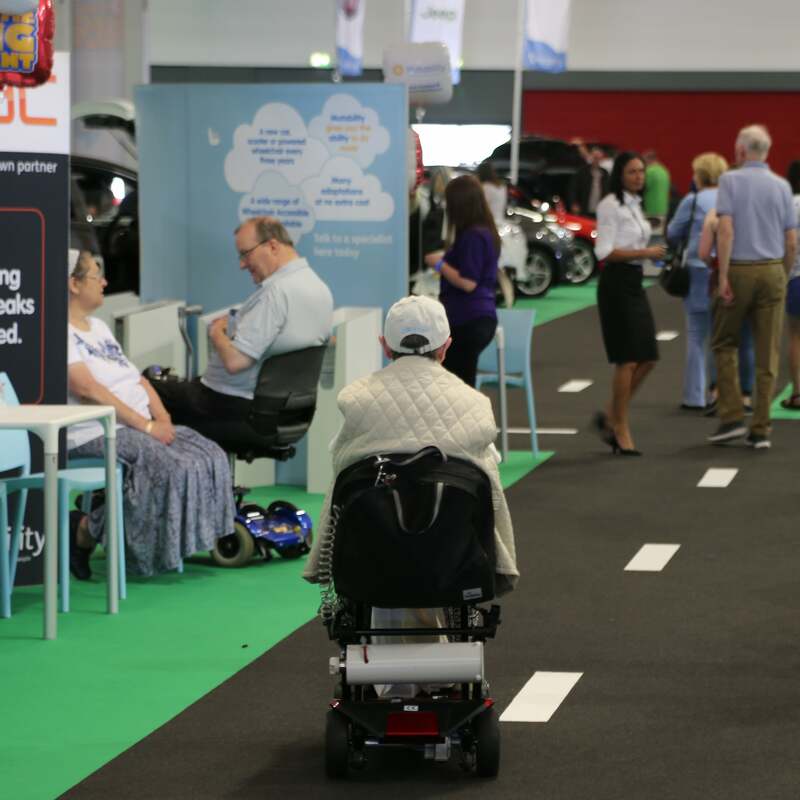 "EXCELLENT EXHIBITION SPACE WITH GREAT ACCESSIBILITY FOR ALL VISITORS"
“The Eikon Exhibition Centre is an excellent exhibition center with great accessibility for all visitors. Disability Action N.I. have worked with the Eikon Exhibition Centre team for a number of years now in hosting the Disability Exhibition N.I. and have found the team great to work with, making the organisation of large scale events so much easier. 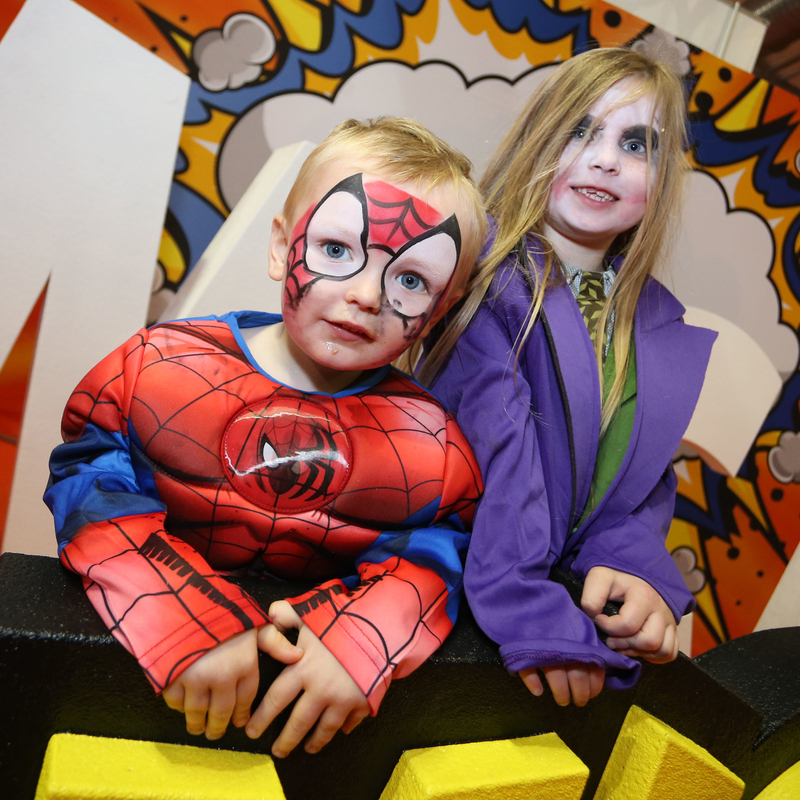 "THE EXHIBITION AREA ITSELF IS UNIQUE IN NORTHERN IRELAND"
"We have been working with the team at Eikon for four years and have found their professionalism, flexibility and dedication to helping us execute the best event invaluable as event organisers. 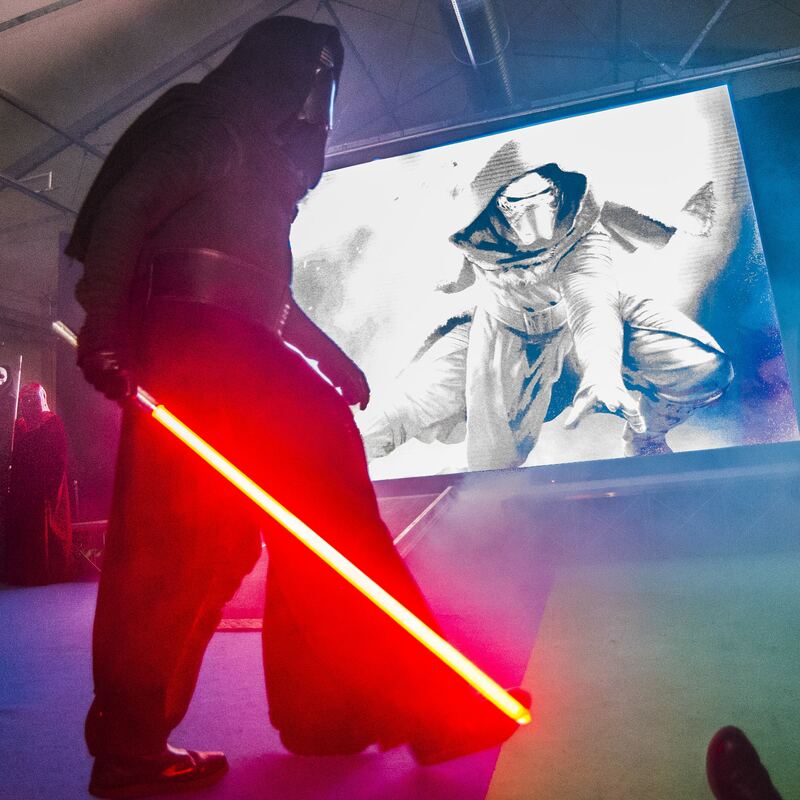 The exhibition area space itself is unique in Northern Ireland and is continually adapting and improving its offering." When you choose us, you can expect excellent levels of customer service that only come with decades of experience in hosting the highest quality exhibitions and events. 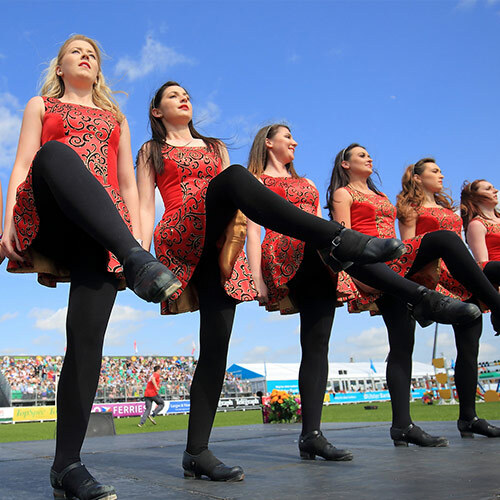 Unlike most venues, we organise our own events and our portfolio includes the largest agri-food festival on the island of Ireland, Balmoral Show. With a dedicated events team and on-site Venue Manager bringing all their expertise and knowledge, Eikon Exhibition Centre has solutions for every enquiry. Download our Eikon brochure to find out more about the venue.